I’m back after a pretty long break! 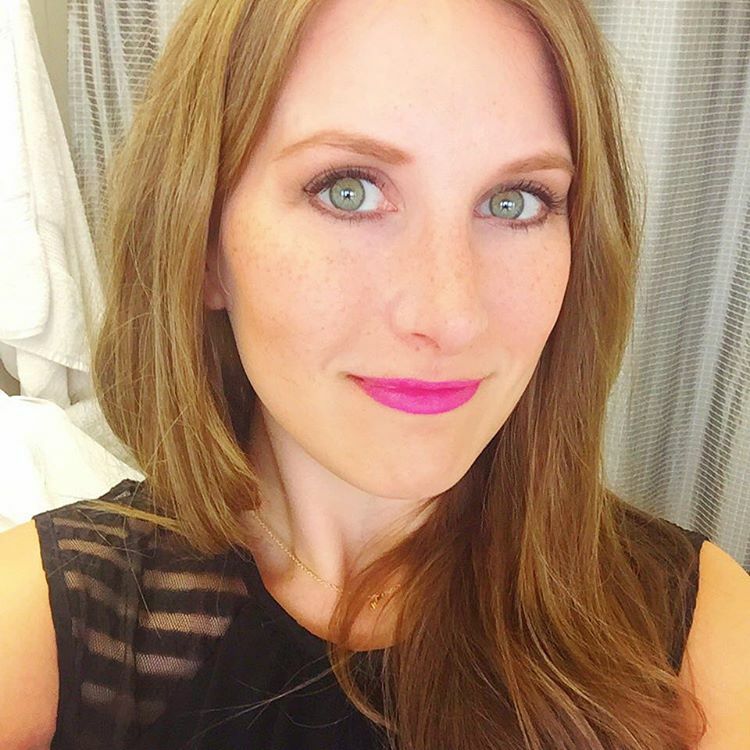 I’m sure many of you have tried different subscription sites – Birchbox, Ipsy, etc. They’re pretty much my new favorite things. 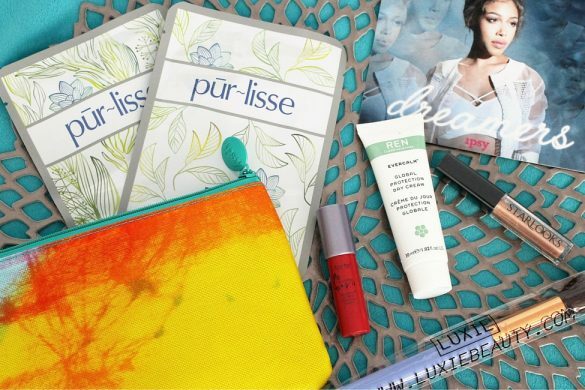 I’ve had a few friends that tried Birchbox and weren’t thrilled. 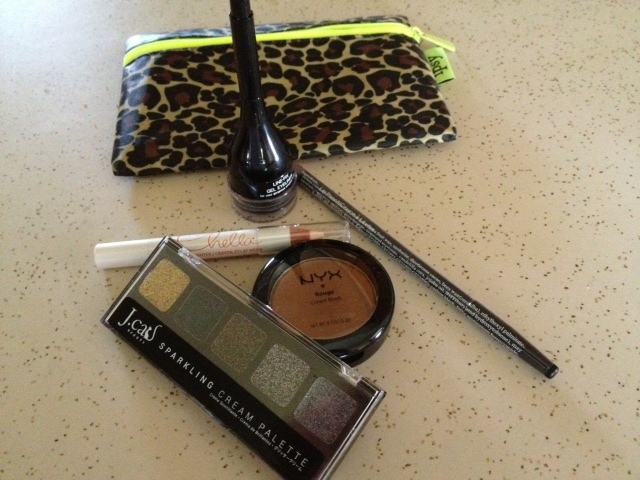 I heard about Ipsy and decided it was worth a try. I’ve been a subscriber for about 4 months now and so far I love it. 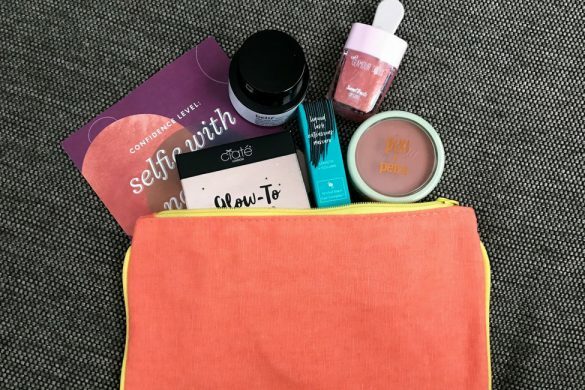 For $10/month, I get a makeup bag filled with makeup samples and full sized products. 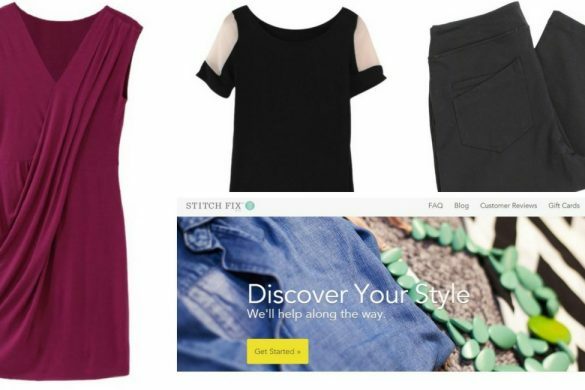 Plus I can order the items I love at a discount, usually between 20-30% off, which is also great! 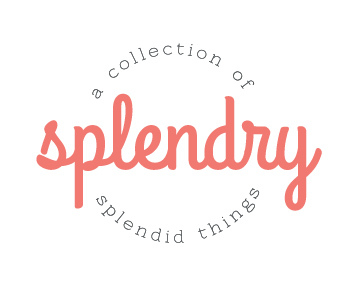 Each month there have been a few things that I absolutely love. June brought me two awesome products. First, the gel eye liner from Cailyn Cosmetics is fantastic. It is officially my new eye liner. I’ve never used anything other than an eye liner in pencil form so I was a little hesitant thinking this might be too messy or take too much time to apply/clean up. However, it couldn’t be easier! 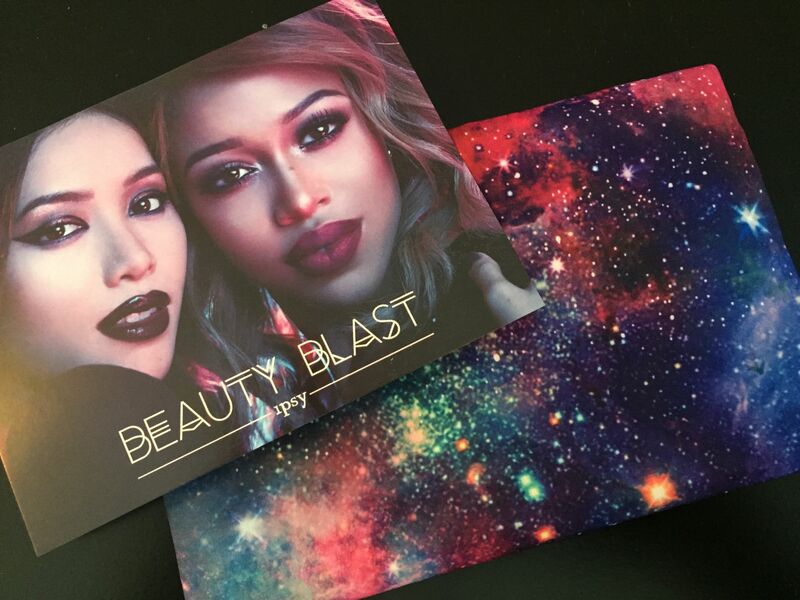 I received the “Iron” shade which is a perfect charcoal-y black. The applicator is a small brush (think lip stick brush if you’ve never used this type of eye liner) that is the perfect size. 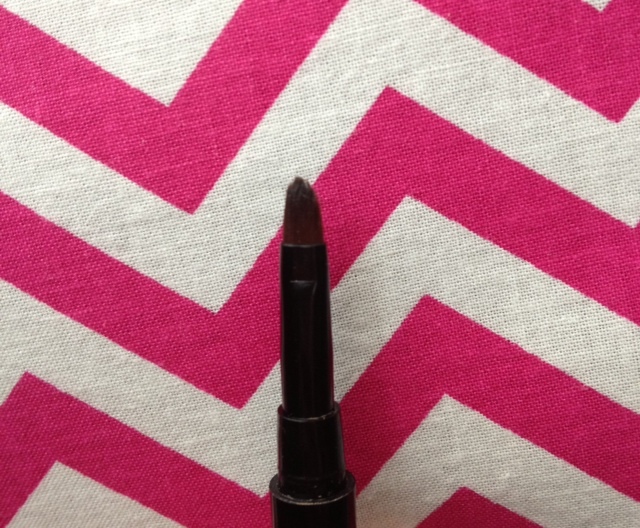 The eye liner runs at $21, but this product will definitely last a really long time. 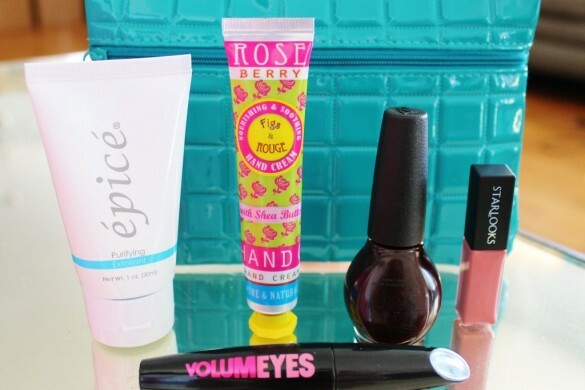 Wash with soap and water (or makeup remover) after each use and it goes on perfectly every time. 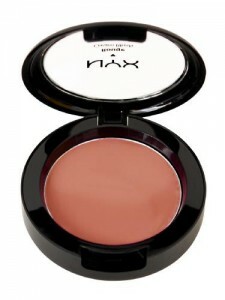 The other item I loved from June’s bag was the NYX Blush. 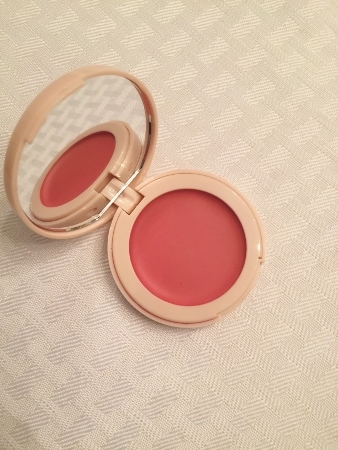 It’s a cream blush which I love because I feel like it’s easier to control the color intensity than with a standard powder blush. I received the “Bronze Goddess” color. At first glance I thought it would be way too “bronze” for me. I have a pretty fair complexion (I’m super white) so I thought it would look really orange-y on me. 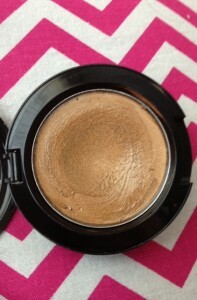 It is amazingly natural looking on and I’ve received a lot of compliments since I’ve been using it. It sells for $6, which is a great bargain. I’ve used it daily since receiving it and I know it will last a long time. 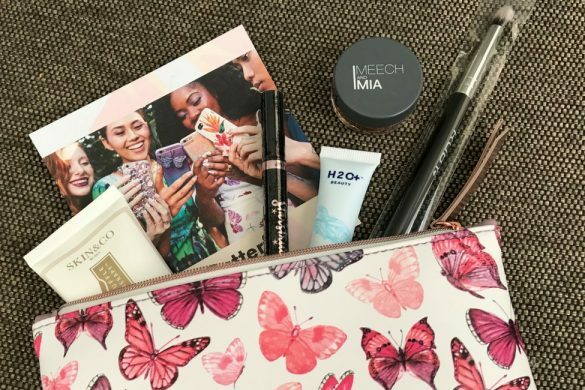 If you’re interested in trying Ipsy, visit my link and give it a try!